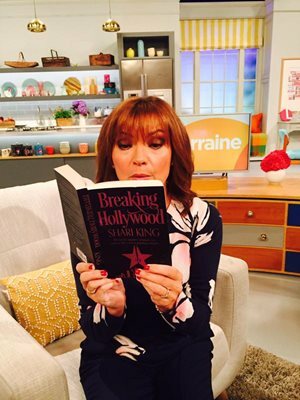 Ever dreamed of a life as an A-lister? 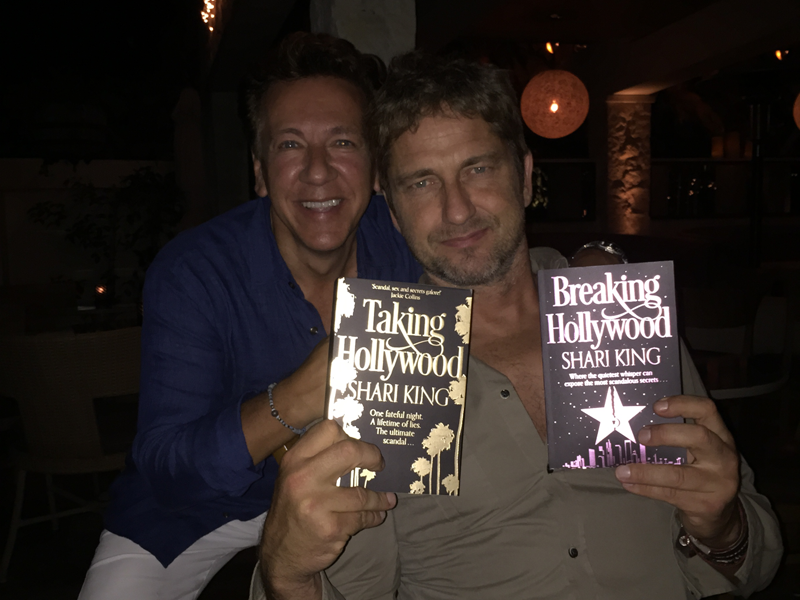 As novelist Shari Low and Good Morning Britain's Ross King launched their second novel, Breaking Hollywood at a glamourous celeb-packed party, we asked them for their best advice on how to make it to the top in Hollywood, and more importantly, how to stay there. 1. start at the bottom and kiss it. it’ll be worth it when you make it to the top and can switch to cool indifference and rampant elitism in a world where no-one will ever say no to you again (unless you ask for carbs). 2. it's all about sincerity and once you can fake that sincerity you've got it made. "love your work". "let's do lunch." "i've never had work done." and our favourite - "i eat all the time. i just have a great metabolism." (has only consumed lettuce since tuesday). 3. two "c" listers make an "a" lister. on a red carpet or in a celebrity scandal, two c listers will get as much publicity as an a-lister. but the a-lister will last longer, earn more and always get the better table at a restaurant. 4. always lie about your age but to do this you have to destroy the internet. good luck and remember, if anyone asks, that fake date of birth that your assistant put on your wikipedia profile is definitely the right one. positively. absolutely. yes, siree. 5. remember that your dishwasher and lawnmower out here are actually people. be kind on the way up. because those dishes stack up pretty high on the way back down. find out more about the exclusive launch party only in hello!